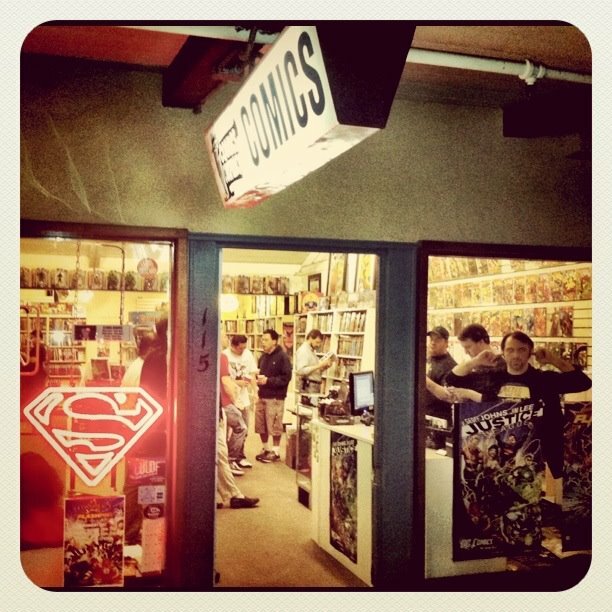 Geoff Johns tweeted this photo thanking artist Daughtry for his performance to help out the We Can be Heroes campaign. I don't know about you, but Daughtry is wearing the same Black Sabbath shirt that Tony Stark was wearing in the Avengers movie. Is it coencidence, a small jab at DC, or just stylish? 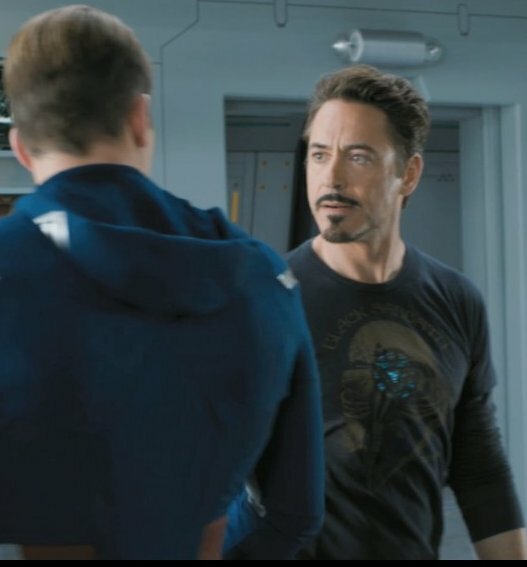 Anyway, did anyone else notice that Tony's chest arc reactor didn't always glow through his shirts in every scene? Just curious. Labels: Avengers Movie, Daughtry, DC comics, Geoff Johns, Robert Downey Jr.